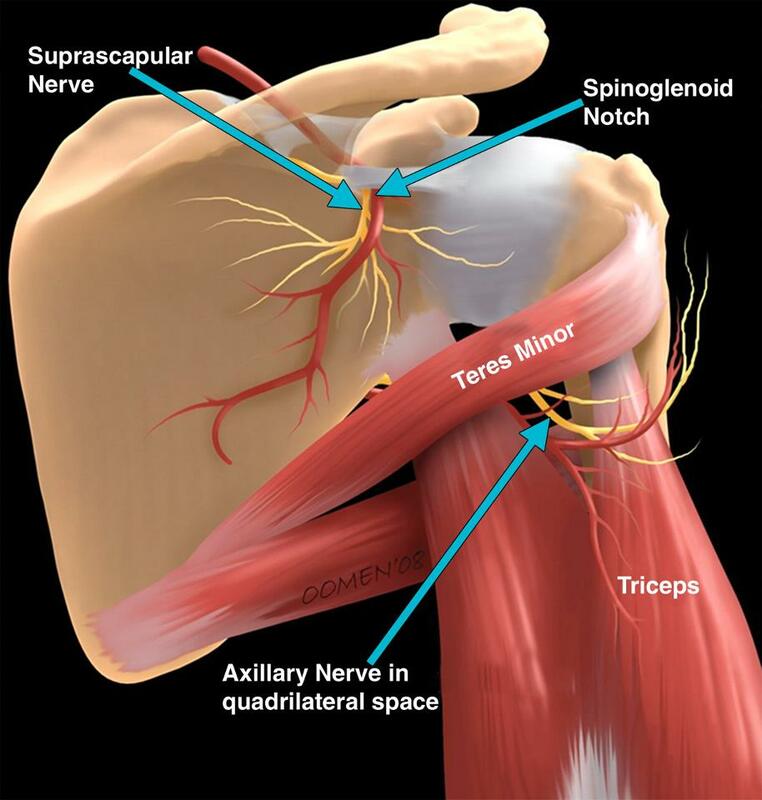 Prevent shoulder injuries before they occur. 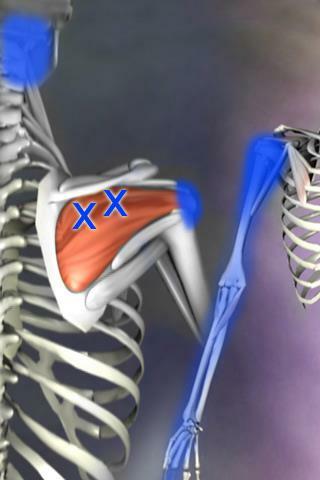 I’ll show you why and how to do Cuban rotations for strong, healthy, injury free shoulders and rotator cuff. 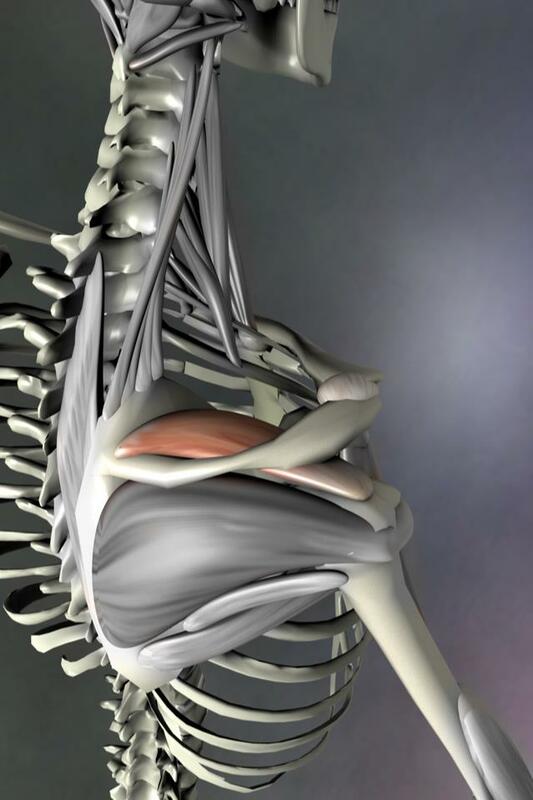 Most of the public has overly tight/strong internal rotators. This will inhibit the external rotators from doing their function and you will lose range of motion internally and externally. This is one of the best exercises you’ve probably never been taught– or see others doing. Check out the [[[[[video]]]]] , where Eric Cressey walks you through exercises you can do to work on each.